CURRENTLY ON PROMOTION WITH UP TO 50% OFF! 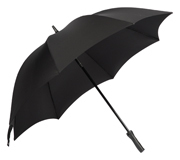 High quality storm resistant golf umbrella in Black, Navy or Dark Green. Manufactured to a high standard with 8 Panels, Flexi Ribs and a Fibreglass Frame. The umbrellas also feature an Eva Grip Handle for added comfort. Can be supplied plain or personalised with a company name/logo printed with a minimum order of 4 or more - if you select the personalised option we will contact you after receiving your order to arrange your bespoke options. Personalised umbrellas can be printed with your company name, logo, contact details or message on up to 4 panels and we provide a full visual proof prior to producing the finished product for your approval. Dimensions: 103cm folded, 130cm open. 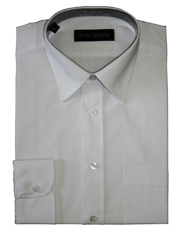 White 35% cotton/65% polyester long sleeve easy care shirt. Available in collar sizes from 14" to 19.5". Discount will be applied by us when we receive your order. 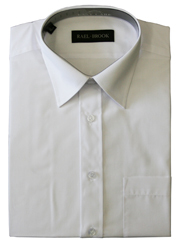 Blouses also available in sizes 8 to 20 - contact us for details. White 35% cotton/65% polyester short sleeve easy care shirt. 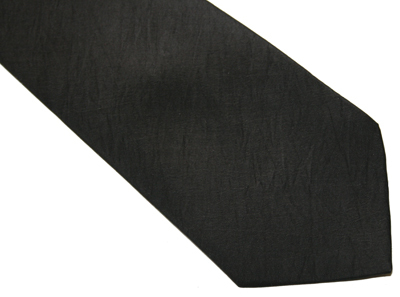 Black 100% handmade silk tie. 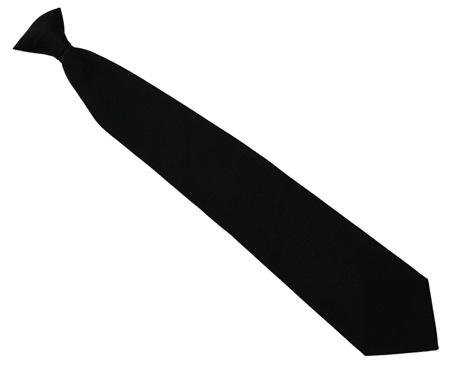 Black polyester clip on tie. 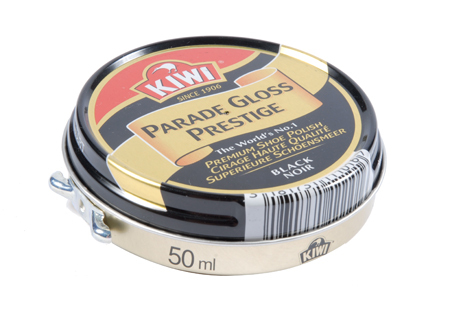 Black Shoe Polish to clean and protect your shoes and make them shine. 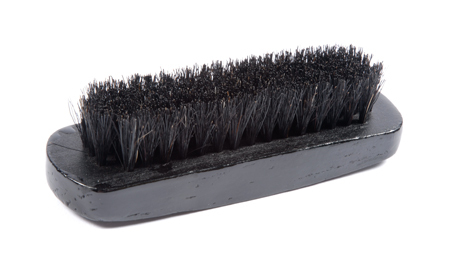 Shoe brush for the application of black shoe polish. Shoe brush for the removal shoe polish and buffing of shoes.